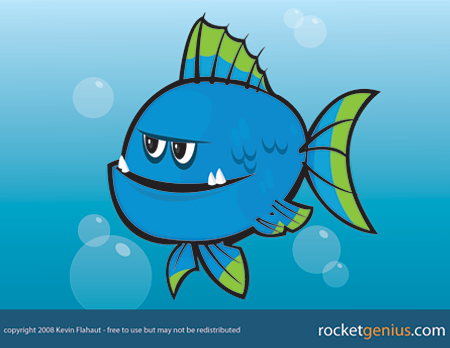 Another free vector set.. just something I did for fun. This is something I started while working on a logo/mascot project but never used. It’s a free download so take it and do something creative. I needed a nice little vector twitter-style bird icon for a project so I whipped these up.. I’m always happy to share so here you go. 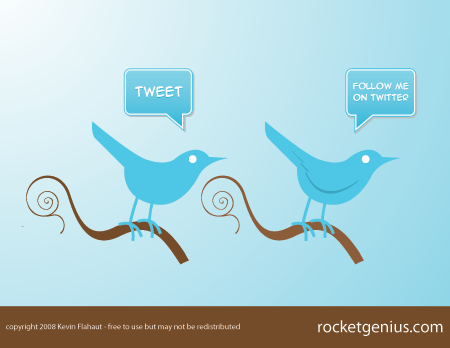 Have fun.. design.. tweet.. be free. Here’s a few ways you can still get something interesting out of a couple of bucks. 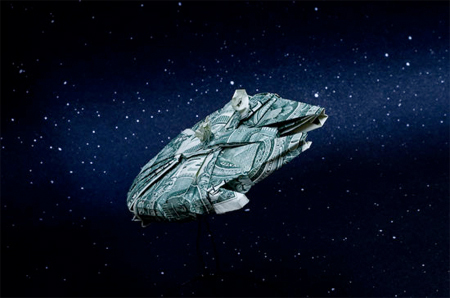 Check out this gallery of sweet origami Star Wars and Star Trek ships made from plain old bank notes.